Successfully Added Wholesale Voice Changing Telephone - High + Low Pitch Voice to your Shopping Cart. 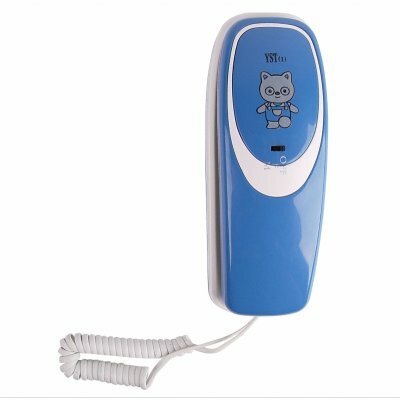 Wholesale Voice Changing Telephone - High + Low Pitch Voice. Easy to use and install voice changing telephone for the perfect way to make your voice unrecognizable to anybody on the other end. With the flip of the switch, you can choose a high pitched voice, a low pitched voice, or no modulation at all. All you need is a standard land line connection to plug this phone in, and the fun can begin. A cool new gadget, direct from China to you, with high resale potential and Chinavasion's one year warranty and low wholesale price. Happy to deal with, will buy more from ChinaVasion.